The Orthopaedic Research Society (ORS) Upstate New York and Northeast Regional Symposium was held at the University of Rochester July 27-28. 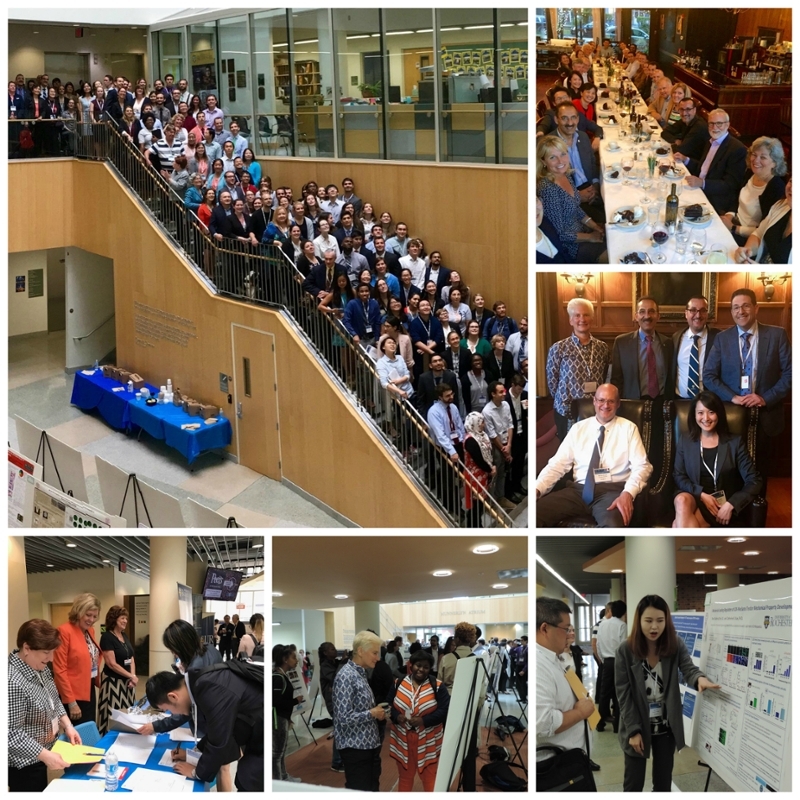 ORS Ambassador and Associate Professor Catherine K. Kuo, PhD organized the event which was held in conjunction with the 7th Annual University of Rochester Center for Musculoskeletal Research (CMSR) Annual Symposium. The event was a great success, with approximately 200 people in attendance representing 24 institutions in the regional area. The Department of Orthopaedics and the Department of Biomedical Engineering generously supported the symposium.